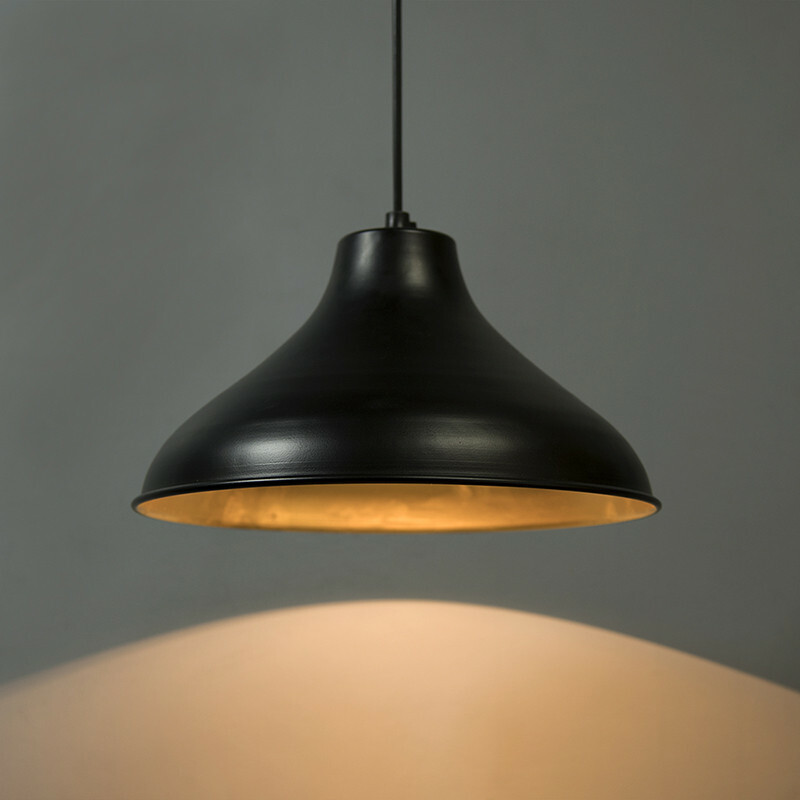 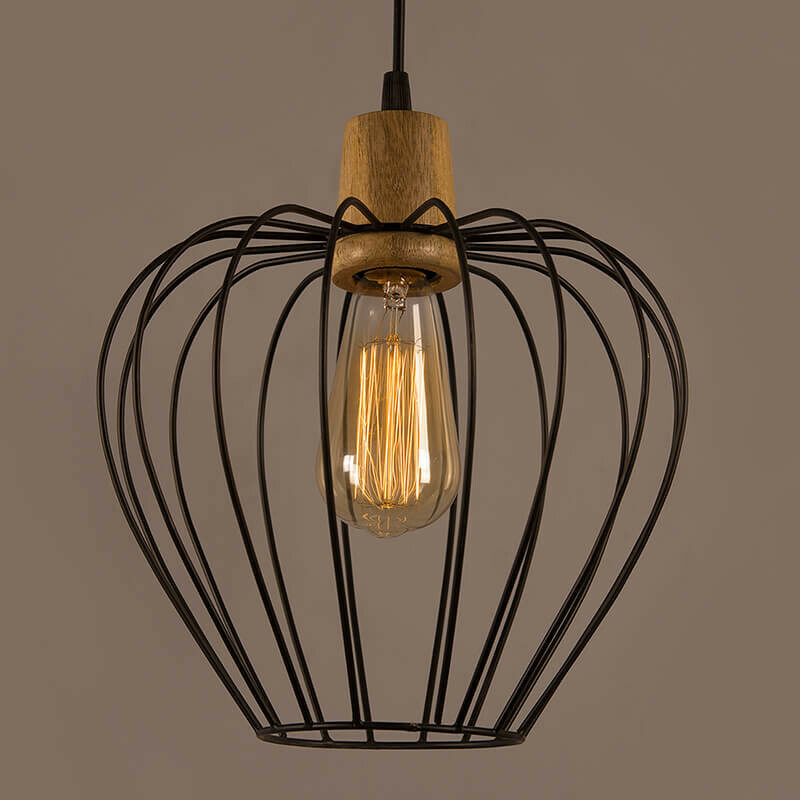 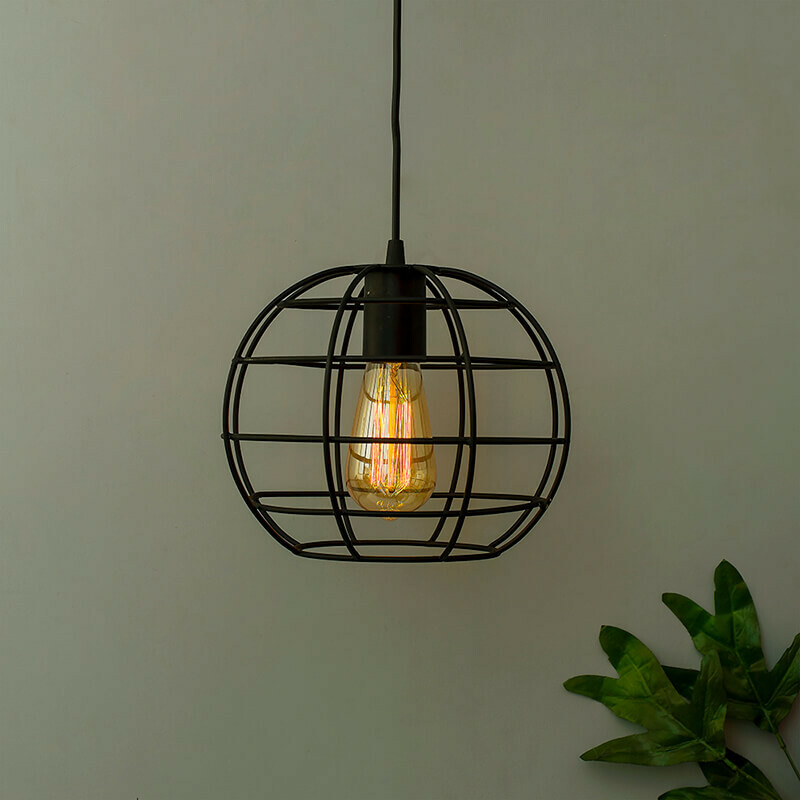 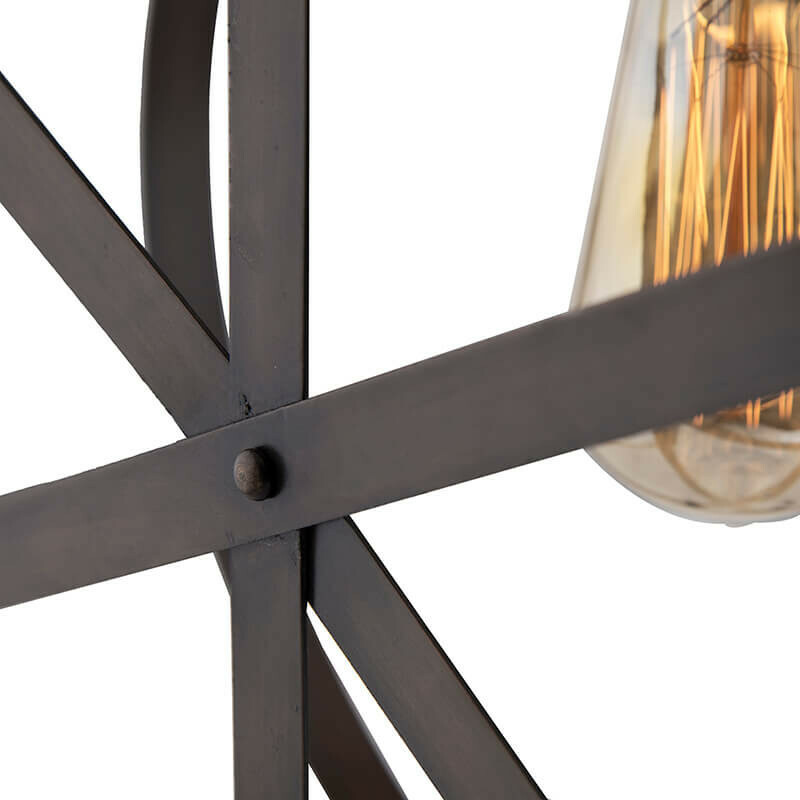 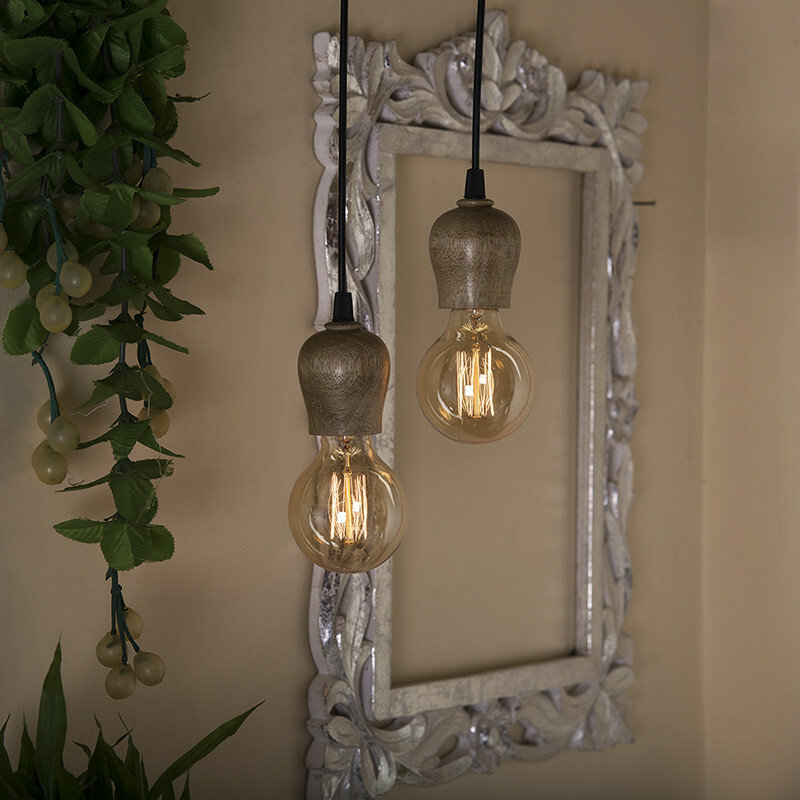 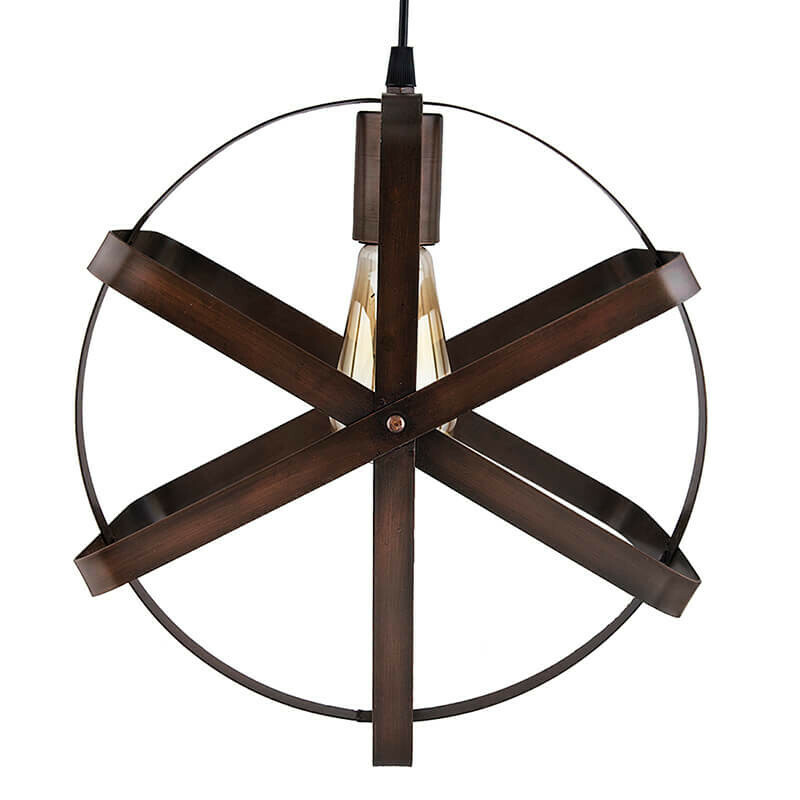 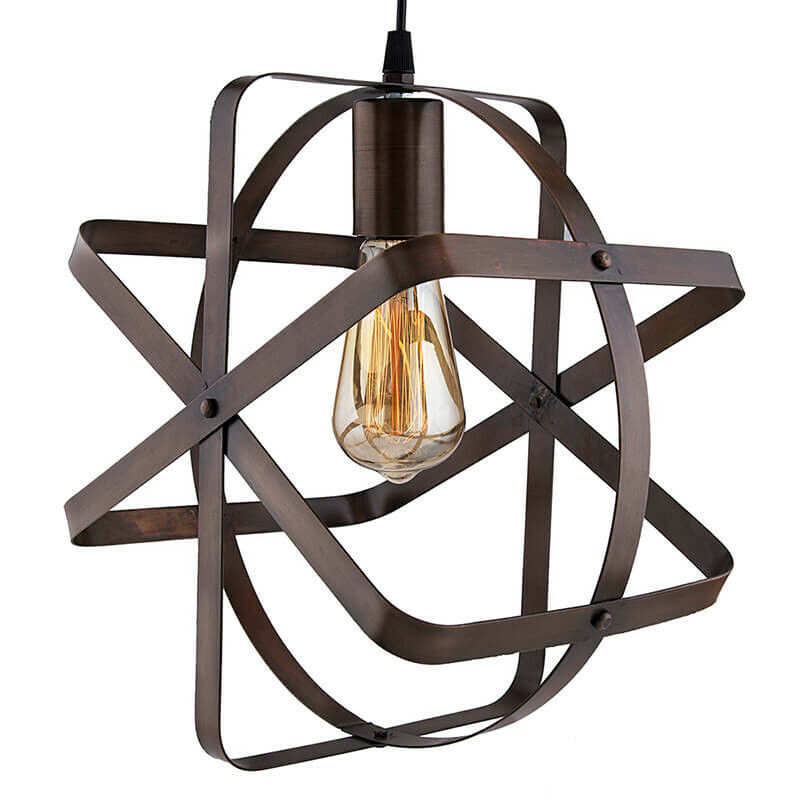 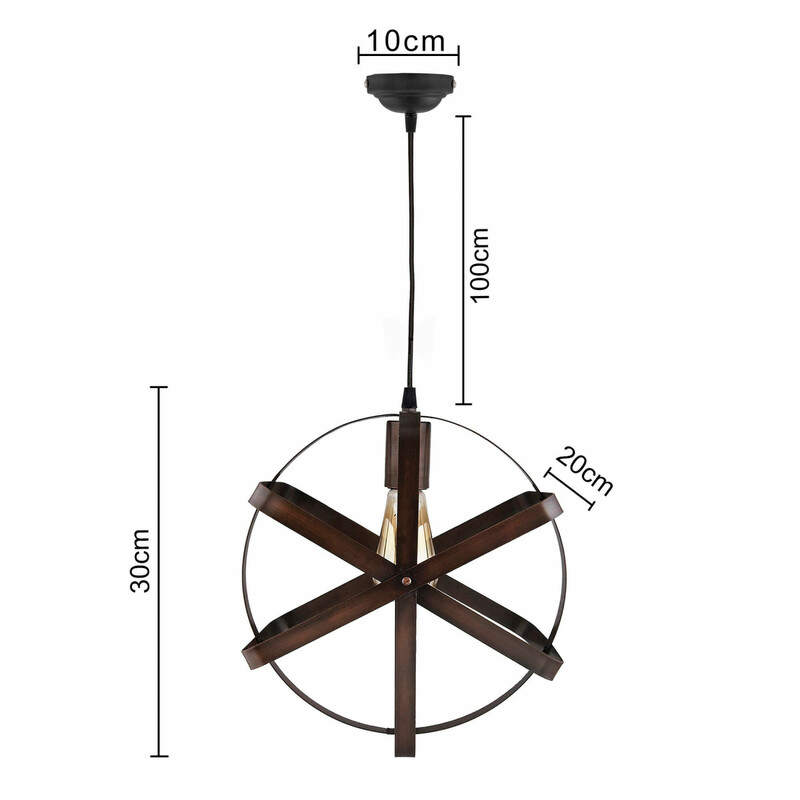 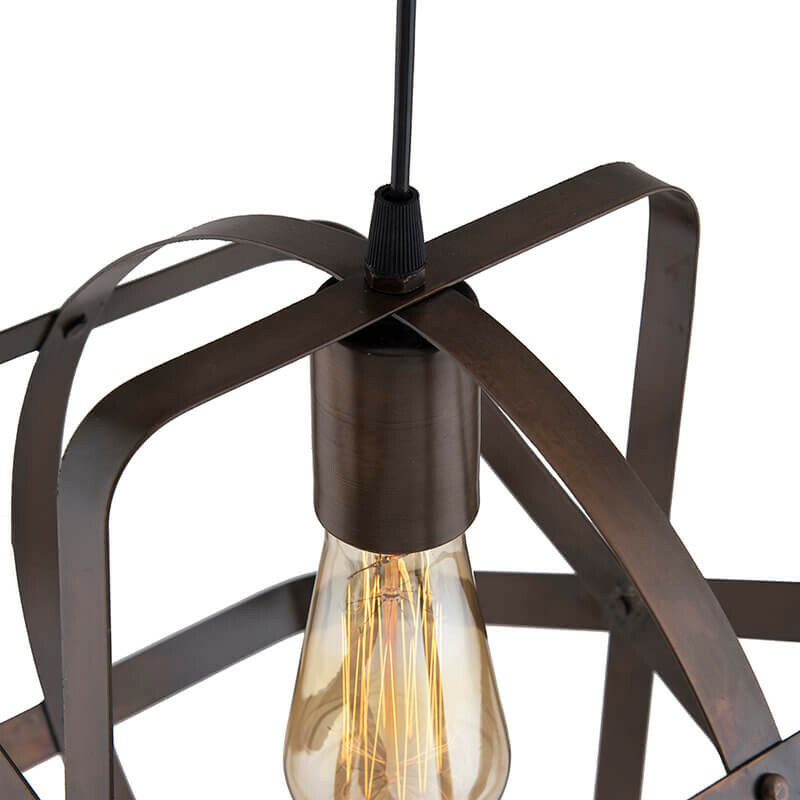 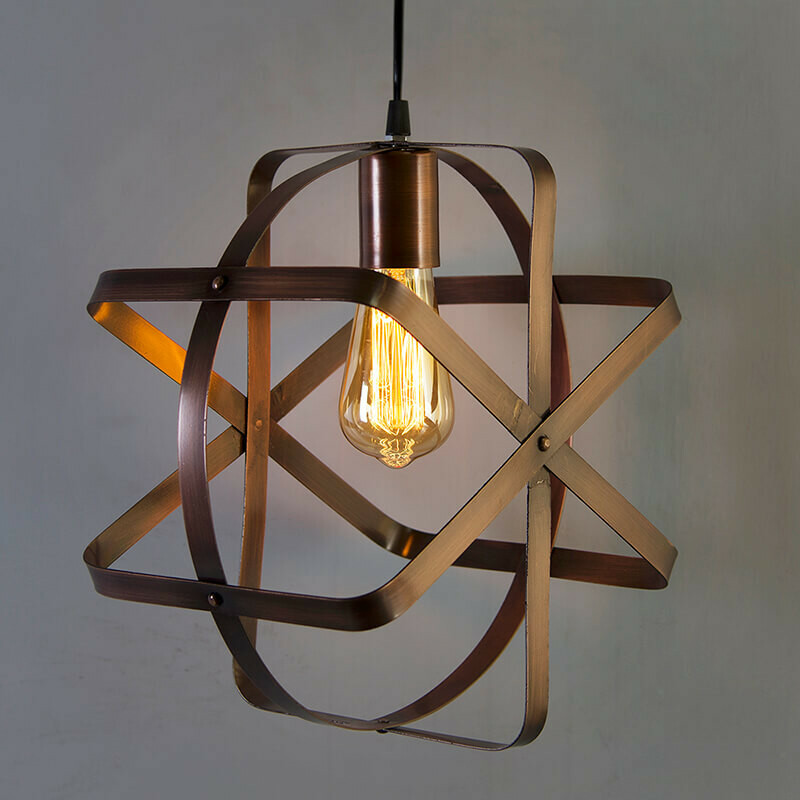 Metal Globe Chandelier with rivets end will give you a vintage industrial feeling, simple, classic and traditional, well protecting the bulb and maximizes its light.Adjust 4 rings direction to your desired look, when lit it gives off a pretty shadow on the wall due to the sphere cage. 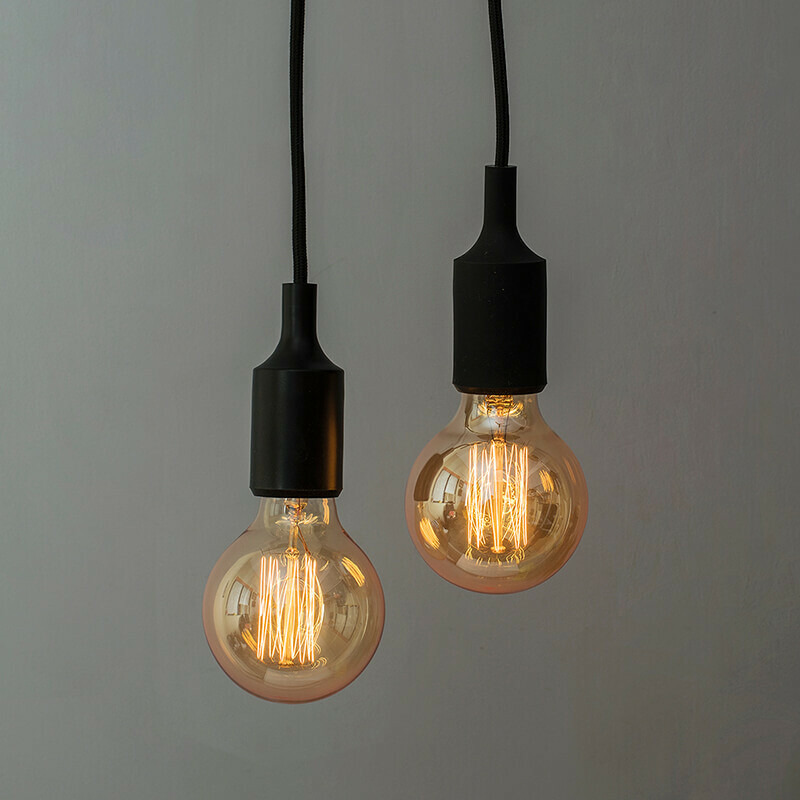 Comes with E27 holder that is compatible with a variety of incandescent, LED and CFL bulb(NOT INCLUDED). 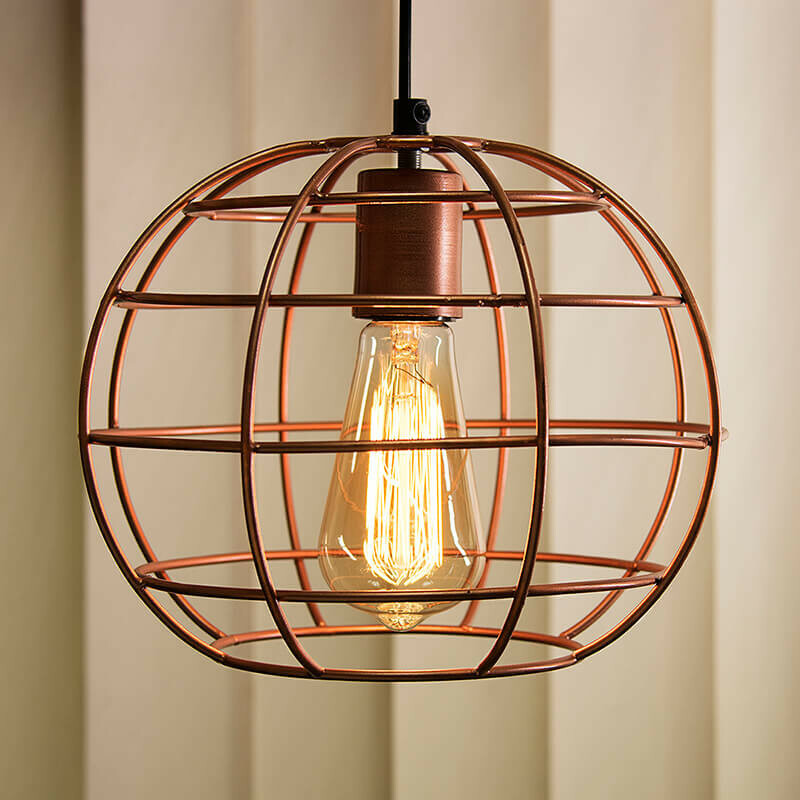 Best for kitchen, dining room, bedroom, bar or office etc.